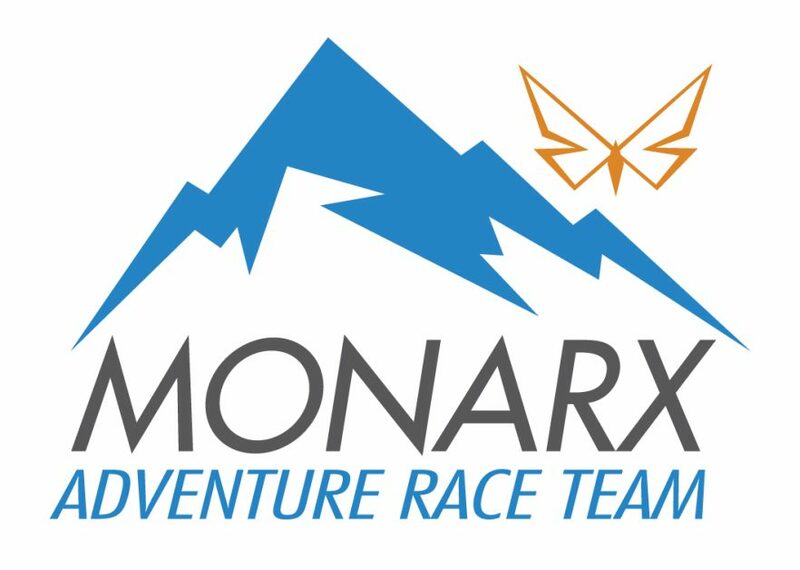 Epic River, a leading provider of software, data, and process consulting for hospital and financial institutions, today announced that it has signed an agreement to become a co-title sponsor of Team MONARX, an expedition adventure racing team. Team MONARX’s first race under this sponsorship will be in New Zealand during the first week of April. Internationally recognized as one of the toughest adventure races in the world, this year’s GODZone race will be held in the Tasman region on the south island. Among the nearly 300 elite athletes competing in the seven day non-stop race are Colorado residents Olof Heberg, Whitney Hedberg, Scott Mead and Erik Sanders who make up Team MONARX. Expedition adventure racing is a grueling, multi-day, multi-discipline sport involving non-stop, unsupported racing on an unmarked course with co-ed teams of four. The GODZone race is nearly 350 miles in length, will test the teams with over 30,000 feet of elevation gain, and will last for up to seven days. This year’s race will involve sea kayaking, mountain biking, orienteering, whitewater kayaking, and mountain trekking. A high level of proficiency, competence and fitness will be required to successfully negotiate the course in its entirety. Checkpoints are be placed in positions that will create difficult navigation and route decisions, which adds a strategic element to event. Team MONARX’s roster for this race includes substantial experience on the national and international circuits which includes multiple race victories, a national title, and competition in multiple ARWS World Championship events. “We hope our prior experience will pay off with a good finishing result in GODZone,” said Mead. “With Team MONARX being only one of five US-based teams competing among 69 other teams, we are honored to have formed this relationship and to sponsor such a contending team,” said Grobaski. You can follow the team’s progress from their Facebook page. Race coverage begins April 1st at 11:00 a.m., MDT and can be followed live on the GODZone website. About MyLoans™By providing patients with fast access to medical loans at a fair and unchanging interest rate, the MyLoans™ software by Epic River enables financial institutions to ease the financial stress of health care through collaboration with medical providers. Not only can medical providers offer patient financing between banks and patients for medical care needs, but doctors and hospitals alike can finally get immediate funding of their patient’s outstanding balances. Additionally, financial institutions gain new customers and interest income with little administrative overhead in exchange for servicing the loan. For more information, visit www.myloans.co.